This is BIKEast’s regular Saturday morning ride. From Moore Park to Ramsgate and back (36km) at a medium pace (ave 20km/h). We ride on the road and use cycleways as much as possible. 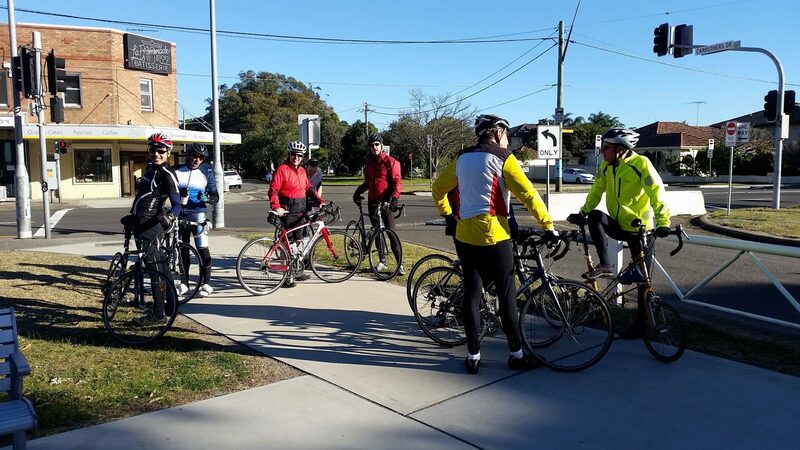 Meet us at the bus shelter on Dacey Ave, just west of the intersection with Anzac Pde at 7:30am. If you live west of The East, we can meet you at The Grounds in Alexandria at 7:45am (cnr Bourke Rd and Huntley St). We start at 7:30am sharp and the ride is almost always on (there is a regular group of riders coming along who don’t RSVP on Meetup). We’ll ride in fine drizzle but not heavy rain – please contact ride host for any weather-related updates! We go via Alexandria*, past the airport (for a bit of plane spotting), through Brighton Le Sands, to Ramsgate Beach. After coffee (and pastries! 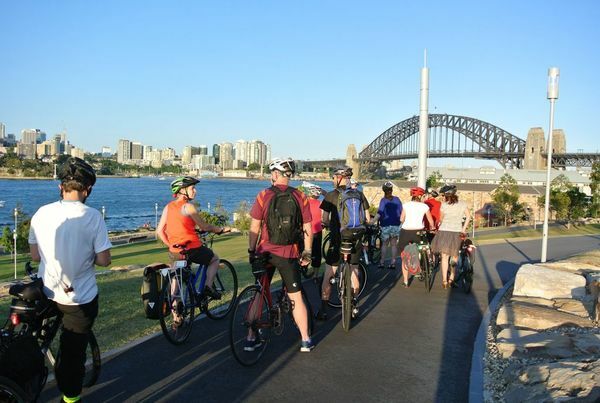 ), we head back – we’re usually back at Centennial Park at 10.30am. BIKEast monthly meeting – get involved!